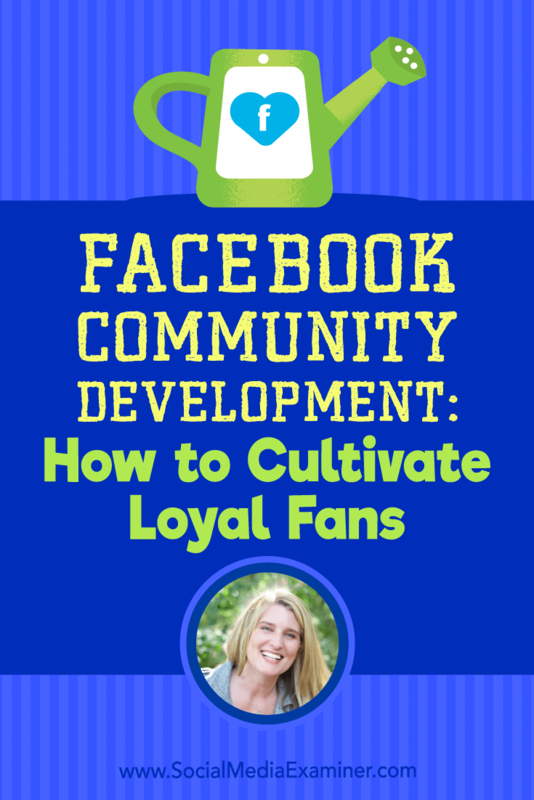 Facebook Community Development: How to Cultivate Loyal Fans featuring insights from Holly Homer on the Social Media Marketing Podcast. 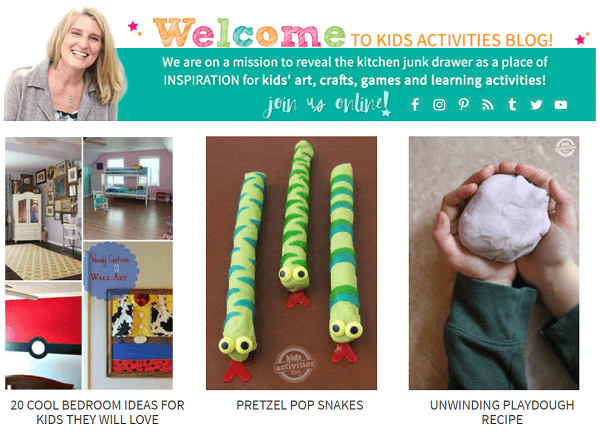 The content on the Kids Activities Blog is published with their readers in mind. Facebook Insights show which type of posts your community values most. Holly watches the orange bar in Facebook Insights to see which content gets the best (and the least) reach. 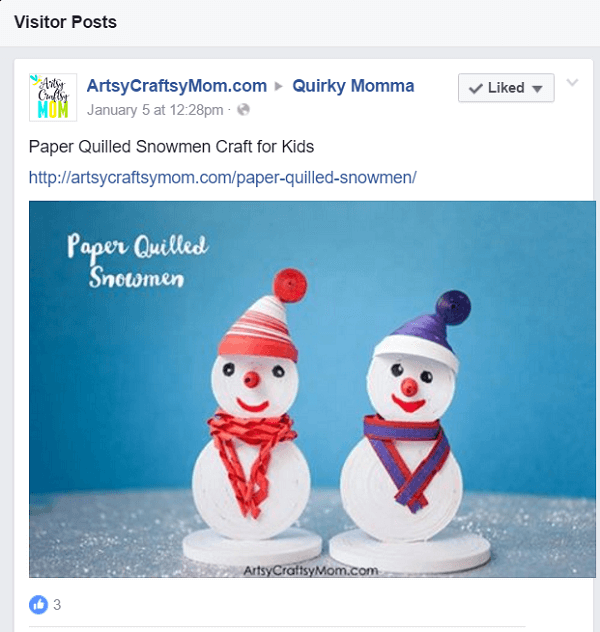 Find popular website content to share on your Facebook page. 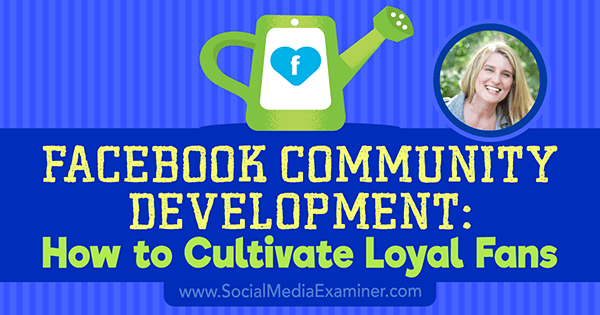 Facebook Live video is an excellent way to engage with and involve your community. 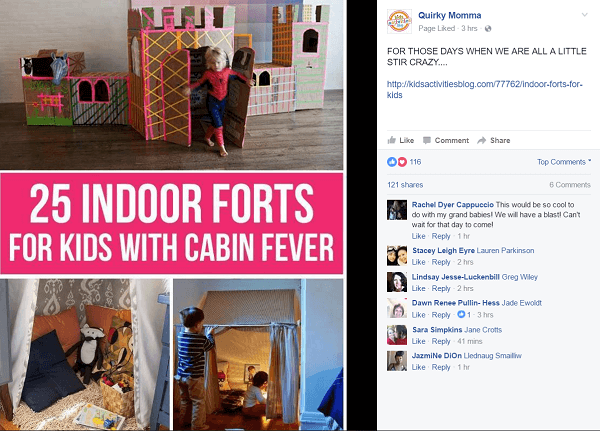 Quirky Momma reshares links visitors post to the Facebook page. Holly and Jamie’s Aka LuLaRoe videos get as many live viewers as would her 3-million fan Facebook page for Quirky Momma. 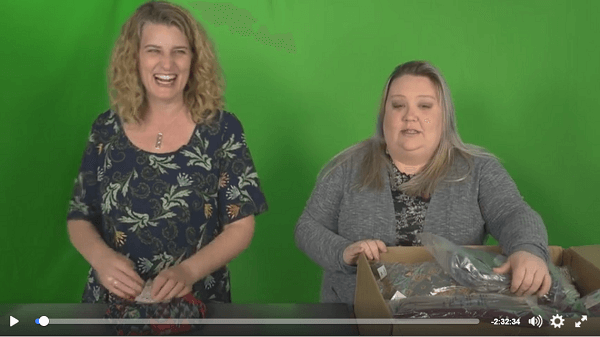 The Aka LuLaRoe group grew organically after the first 2,000 members. 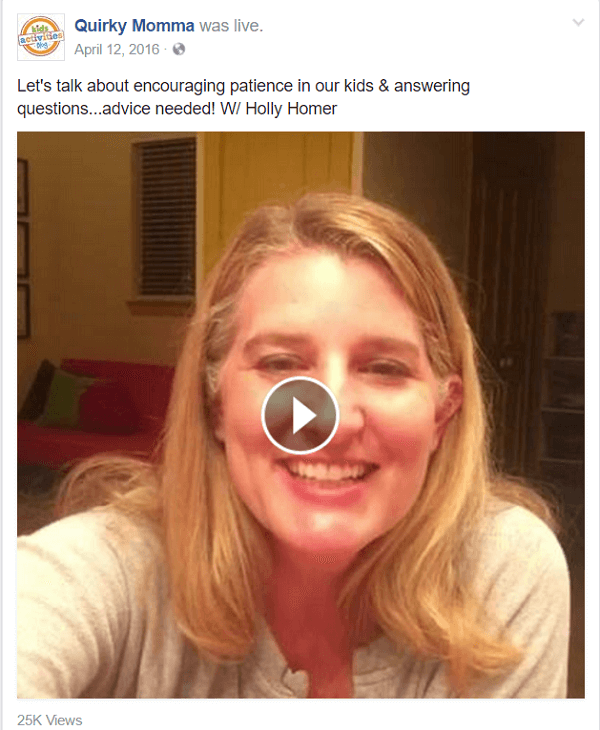 Listen to the show to hear Holly’s thoughts on Social Media Marketing World.